Sell your music on Amazon, iTunes, Spotify, Google Play and hundreds more. Release Unlimited music for just $39.99 /year. It’s never been easier to get your music on Amazon Music and start making money from your music. Follow these easy steps to get started. Upload your music, cover art and release information. Choose from 150+ stores and streaming partners where you want your music distributed to, Including the Amazon store. MusicDigi will send your release to Amazon Music and other stores or streaming services you selected in as little as 24-72 hours. Faster than any other distributor. Every time your music is downloaded on Amazon or on other digital platforms, You get paid, and the money you earn goes directly into your MusicDigi account. Upload as much albums or songs as you want, Easily manage multiple projects or artists from the same account. Spotify, TIDAL, Apple & more! Distribute your music worldwide today. Get your songs into iTunes, Apple Music, Spotify, Pandora, Amazon, Google Play, Tidal, YouTube, Deezer and more. We get your music live in hundreds of music stores and streaming services across 200+ countries worldwide. 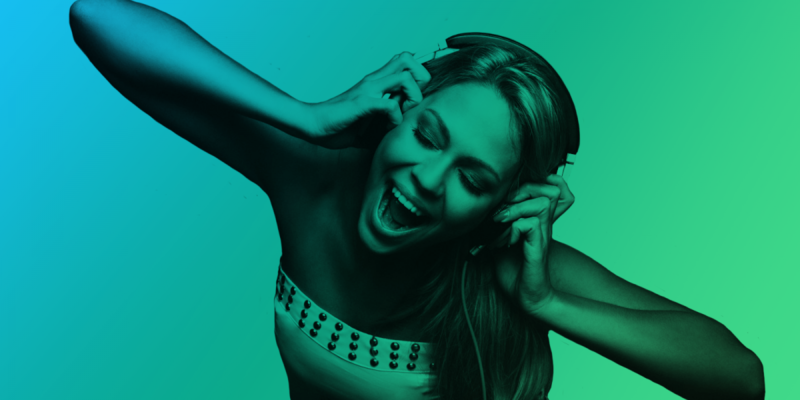 With MusicDigi you keep 100% ownership of your music. Your music is yours and it will remain that way. Powerful sales analytics and reporting tools. Gain a deeper insight into your listeners and understand your fan base. Tap into our dedicated members support team for immediate assistance with distribution, artist promotion and more.